About: 'Community' allows users of your gallery to create albums and add photos - with an option for administrators to moderate submissions. 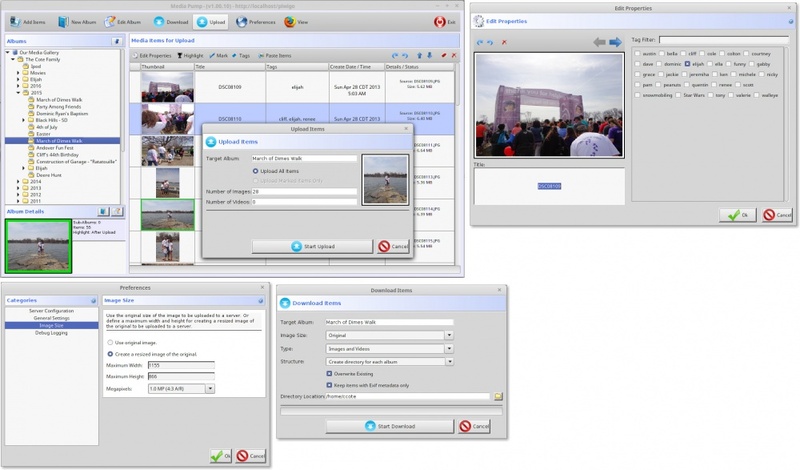 About: Media Pump - A tool for preparing media files (images, videos) and uploading to a Piwigo server. 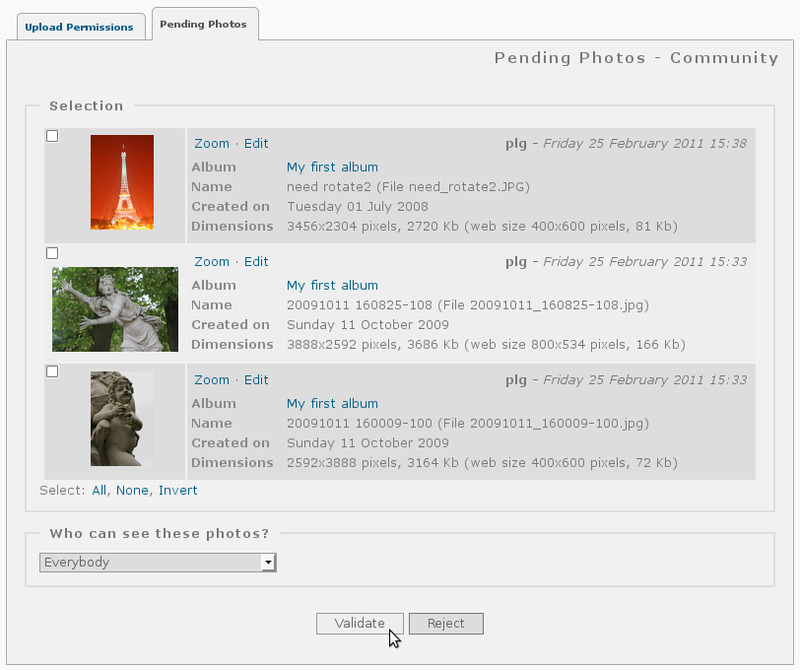 Changes: * Added the ability to easily add tags to images and videos prior to uploading to server.